I'd love to be with you in 2019! Find out more about my upcoming events and workshops taking place in 2019! Short videos to remind you that your lovability is unconditional, that your contribution is incomparable, and you are enough! 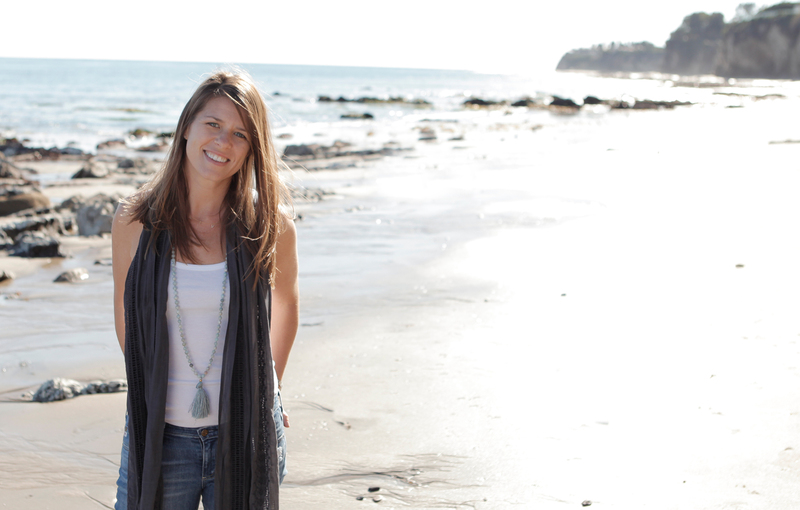 Join me online May 1+3 for this course on facilitation through Off the Mat, Into the World. I do deep, embodied work with awesome, powerful women like you through transformational workshops, therapeutic yoga retreats, inspiring writing and engaging talks. I’ll support you to stop outsourcing your self-worth so that you can show up fully for the life you’ve been longing to create.